83' is an upcoming Bollywood sports drama film. Ek Tha Tiger director Kabir Khan desired to make a biopic on an Indian cricketer. 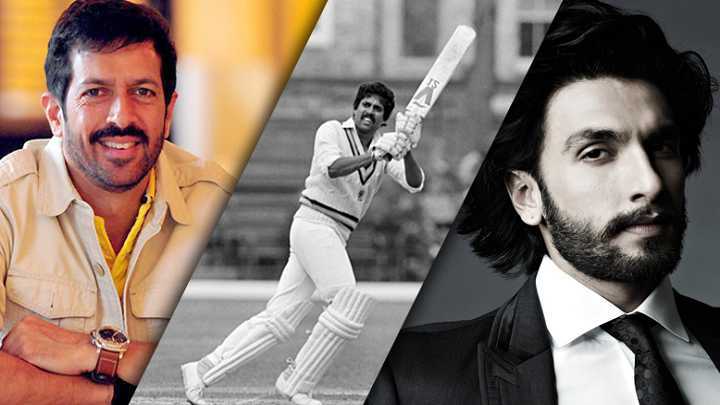 Ranveer Singh has been roped in to play the role of former Indian cricketer Kapil Dev in the film. Due to Times report, The movie will be produced by Anurag Kashyap, Vikas Bahl, Vikramaditya Motwane and Madhu Mantena under their production banner Phantom films. The film will focus on first time India's 1983 Cricket World Cup win under Dev's captainship. 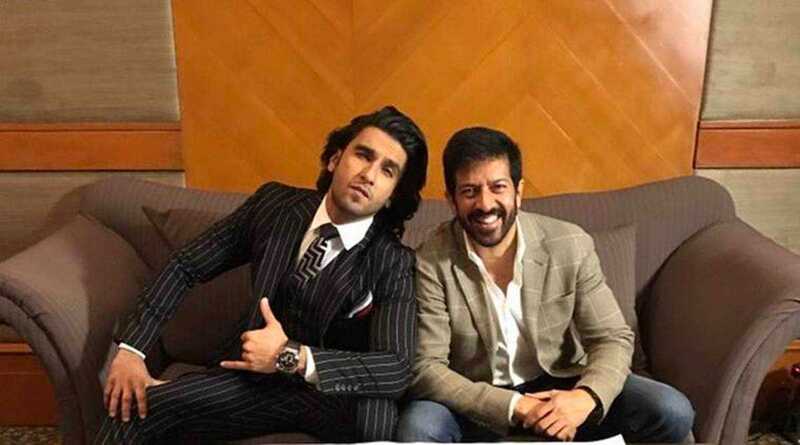 "'83 is the story of Team India leading up to the historic day when they picked up the World Cup trophy at England's Lords Stadium on June 25, 1983 - "The day when India turned the world upside down,"
Kabir Khan’s 83 starring Ranveer Singh, which will tell the story of India’s incredible 1983 cricket World Cup victory, will now release on August 30, 2019. Trade analyst Taran Adarsh tweeted, “Ranveer Singh. Director Kabir Khan… Mark your calendar… #1983TheFilm to release on 30 Aug 2019… #Reliance #Phantom." Initial release April 10, 2020. Based on 1983 World Cup. Producers Anurag Kashyap, Vikas Bahl, Vikramaditya Motwane and Madhu Mantena. Production company Phantom Films, Kabir Khan Motion Pictures. Just like the previous films of kabir khan, "83" is also made on a huge scale. Ranveer Singh - 83 Budget is said to be around Rs 35 crore.